How well do you understand cyber-security? Are you doing enough to keep your data safe in 2019? When a company like Facebook can still be a victim of hacking, it’s a sign that there’s still more than can be done. But if they, with all their resources and finances, can still fall victim, what options do smaller businesses have? 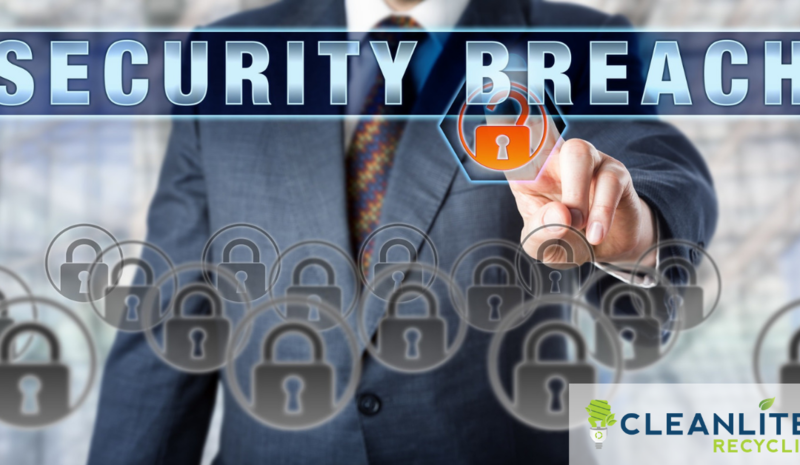 Keep reading for 5 key tips on how to prevent data breaches. The first step in protecting your data is by auditing your current practices. Do you have policies in place that emphasize proper procedure? How secure is the existing infrastructure? This assessment will reveal vulnerabilities and weaknesses. Now draft a plan to address them. You should include a data recovery plan at this stage as well. That will help you best respond to a data breach with minimal disruption. You’ve heard the saying about a chain being only as strong as the weakest link? Data security is the same. You could have any number of preventative measures in place, but they’re of no use if they’re not followed. Make sure that your employees understand what’s expected of them. This should include proper password use, not using unsecured devices, and more. Educating them about policies and procedures empowers them to work safely. Security software is always evolving, and new vulnerabilities and threats are constantly emerging. Developers release updates to protect against them. Regularly check for updates and install them when they’re available. It’s the only way to guarantee that you have the proper protection. Your work computers contain valuable data, both yours and your clients. It’s your responsibility to keep this safe. That’s why these computers should only be used for work. Using them for entertainment or social purposes exposes them to unnecessary risk. Additionally, only these computers should be used for work. Allowing employees to transfer data from unsecured networks increases the security risk. Sometimes personal devices are needed for work. Ensure they have the same security protocols as on-site computers. Before you dispose of any form of data storage, destroy it first. This is the final step in preventing a data breach. Whether it’s paper copies or old hard drives, the right skills can still unlock their secrets. Using a disposal company can give you peace of mind. They can make sure sensitive materials are unrecoverable and, therefore, secure. Disposal may seem like an after-thought; it’s likely that you’re more focused on moving forward than looking back. However, old materials still offer the possibility of a data breach. Knowing how to prevent data breaches requires constant vigilance. The threats are continually evolving, so your security needs to continue to adapt. The above 5 key tips provide you with a comprehensive road map for protecting your data. For more information on keeping your information secure, visit our blog. There are many articles on how to keep your business safe and successful.